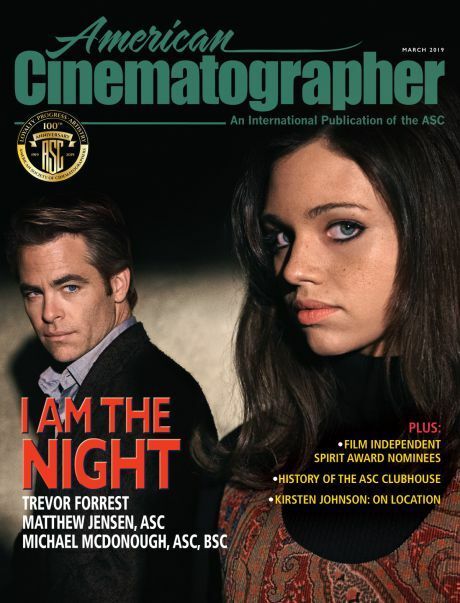 If you ever have the opportunity to visit the American Society of Cinematographers at their home in Hollywood, here’s some background on the historic ASC Clubhouse that you might want to keep in mind. In 1936, the ASC — after occupying offices at two different locations on Hollywood Boulevard — bought and converted Tearle’s home into their Clubhouse that served as a focal point where cinematographers informally gathered at the end of work days at the studios in addition to formal meetings. The grand opening for the site was held February 28, 1937. The first article from 1937. Here’s an article from the January 1937 issue of AC magazine announcing the move to the new Clubhouse. We have moved into our new home. Still in the heart of Hollywood, but tucked in beneath the mountains with spacious grounds and a fine rambling house to accommodate all of the American Society of Cinematographers activities... The new home, located at 1782 N. Orange Drive, is only a few blocks from Hollywood Boulevard, and directly back of the famous Grumman's Chinese theater. It occupies the corner of North Orange Drive and Franklin Boulevard. The structure is a one-story building with a penthouse. And here’s another article, from the April issue of that same year, chronicling the festivities that took place at the Clubhouse on February 28. At the ceremony were (from left) ASC members Owen Roizman, Isidore Mankofsky, Victor J. Kemper, Richard Edlund, George Spiro Dibie, William A. Fraker, Michael Goi, Richard Crudo, John C. Flinn III and Robert Primes. 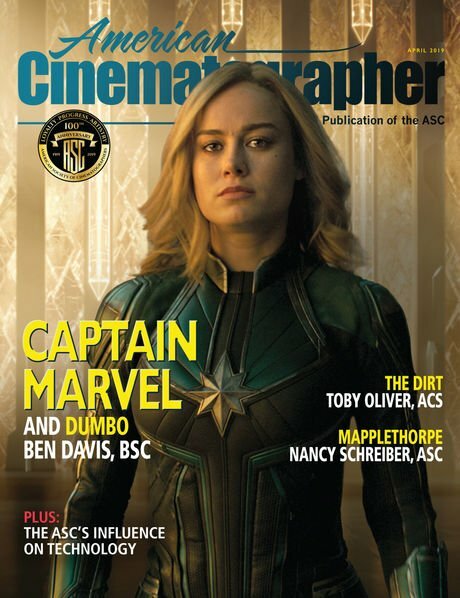 “This project is a continuation of our historic commitment to fellowship and progress in the art of filmmaking,” announced ASC President Daryn Okada. “It will enable us to accommodate larger meetings and seminars for our members, collaborators and students, who are the future generation of filmmakers, while preserving the legacy of the original building, which is a treasure trove of early film history.” The renovation project added 1,500 square feet to the original Clubhouse. “It’s exciting that after 70 years of owning this historic house, the ASC is expanding and improving it,” said Los Angeles city council member Eric Garcetti, whose district included Hollywood. “I can only imagine the creativity and innovation that has resulted from conversations here, and I’m proud that the oldest operating motion picture society calls Hollywood its home.” Today, Garcetti is the mayor of Los Angeles. The ASC Clubhouse renovation was completed in 2010, with a re-opening ceremony held on June 3. And the facility was soon back in use for activities including ASC dinner meetings, ASC Master Class sessions, meetings between student groups and ASC members providing guidance, and such ambitious events as the International Cinematography Summit and Day of Inspiration, the latter of which focused on the growing role of women in cinematography. 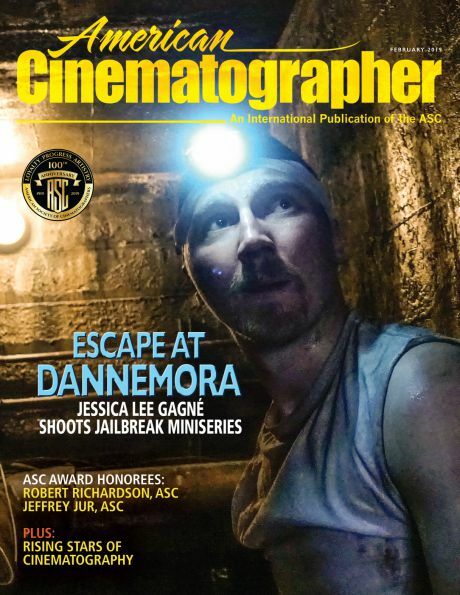 The 2016 International Cinematography Summit, held at the ASC Clubhouse. The students from Loyola Marymount were met at the Clubhouse by ASC members (front row, from left) David Darby (standing), George Spiro Dibie, Mark Irwin, Chuck Minsky, Lisa Wiegand, Paul Maibaum, Dean Cundey and Don McCuaig. Over the years, the ASC has collected cameras, lenses, and other artifacts of early motion picture history that have been donated by members and friends of the Society, some of which are on display at the Clubhouse on a rotating basis. A unique library of books, photos and other historical documentation and memorabilia are also housed at the site, curated by Steve Gainer, ASC. Recently, ASC associate member Jim Jannard donated a rare Mitchell Standard camera — serial number 5 off the assembly line. And Jim Mitchell (above, on left, with Gainer) — whose father George had been an ASC associate member — entrusted Arthur C. Miller, ASC’s classic Pathé Studio camera to the Society. Recently, the ASC unveiled another exceptional addition to the collection, MItchell BNC serial number 2, which was purchased new in 1935 by the Samuel Goldwyn Company for use by Gregg Toland, ASC, who photographed numerous outstanding films with it, including Citizen Kane (1941). Years later, the camera was purchased by J. Burgi Contner, ASC — who used No. 2 for many decades on motion pictures, TV series and commercials — and it was donated to the ASC by his son, cinematographer/director James A. Contner. Roy H. Wagner, ASC and James A. Contner with BNC No. 2. The ASC Clubhouse is open to the public by appointment on weekdays during normal business hours. Please call (323) 969-4333 or email [email protected] to make one. Educators interested in having their student group meet with the ASC Education & Outreach program can email Patty Armacost.